love your outfit photos! you look amazing! 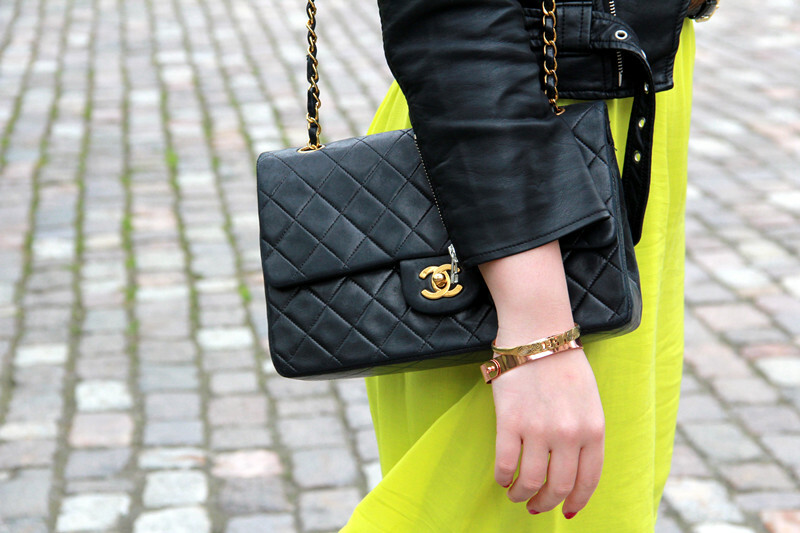 Love your neon yellow dress!